Aizawl, Jan 26 : The Election Commission has barred Michael Lalmanzuala, who contested to the lone Mizoram Lok Sabha seat as an Aam Aadmi Party (AAP) candidate, from contesting any elections for three years. 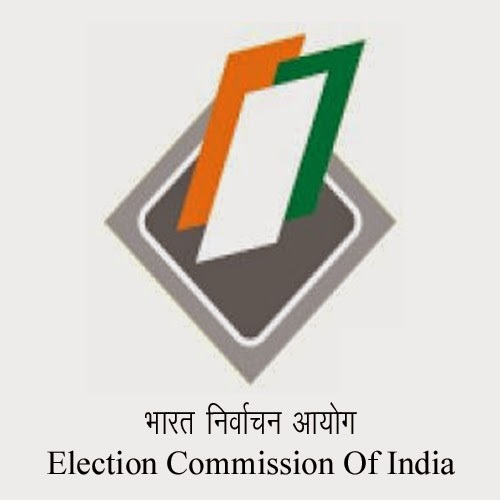 The punitive action against Lalmanzuala came after he allegedly did not submit his expenditure statement to the EC, sources in the state election department today said. State Joint Chief Electoral Officer F J Liantluanga told PTI that the EC had conveyed its decision to the state election department. "The EC issued show cause notices to Lalmanzuala and to two other candidates in the state Assembly polls held during the last part of 2013," Liantluanga said adding the explanations offered by Lalmanzuala and the two contestants - Lalthlahlova and Biakmawia - were not accepted and the two Assembly election candidates were also awarded the same punishment. Lalmanzuala, when contacted, said he was not involved in any electoral malpractices but was punished as he did not have sufficient time to give detailed expenditure statements. "The EC's requirements were too complicated to be followed to the letter," he added.